Tracking your total calories and macros is not essential to success on a Keto Diet. In fact, many people may find that tracking your calories and macros is much more stressful and less sustainable. For this reason, if you can eat intuitively, keep your calories under control, and more importantly, keep your carbohydrate intake in check, then don’t worry about the stresses of tracking. 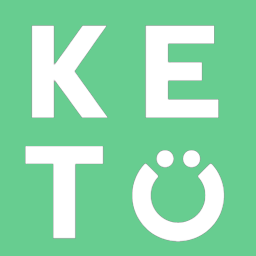 However, if you find that you are having a hard time adapting to Keto, you aren’t seeing progress, or you notice your carb intake is creeping up, you may benefit from tracking your calories and carbs to help get a better idea of how you should be eating to see the best results!